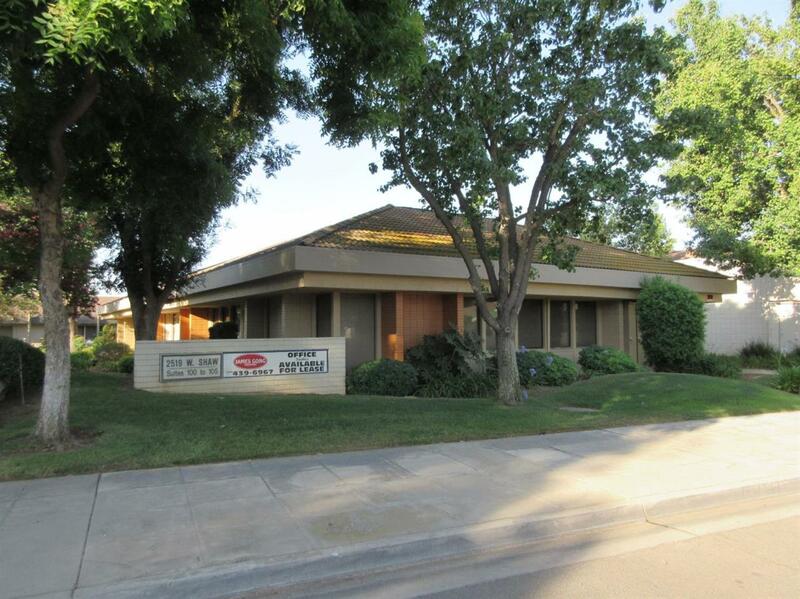 Professional office building with Shaw Ave. exposure located in the West Shaw Financial Park with delightful landscape grounds and easy access to Freeways. Possible seller-carry back financing with terms to be negotiated. Current floorplan includes 2 restrooms, 3 office suites which include open work areas with plenty of storage spaces. Suite 101 is leased with a monthly income of $620 West Shaw Financial Association monthly dues are $432.00.